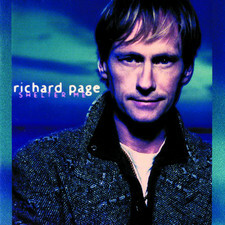 “The album title pretty much sums it up for me,” Richard Page says with a wry smile. 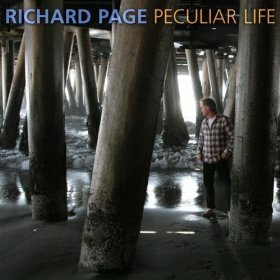 The veteran writer/artist is referring to both his second solo album, Peculiar Life (released on his own Little Dume Music label) and his bifurcated career, which belies F. Scott Fitzgerald’s contention that there are no second acts in American life. 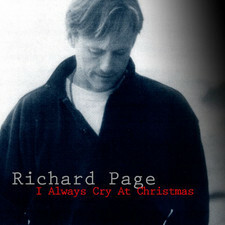 Page spent the 1980s fronting the bands Pages and the chart-topping Mr. Mister (celebrated in the chorus hook of Train’s current hit “Hey Soul Sister,” which goes, “Hey soul sister, ain’t that Mr. Mister on the radio, stereo”) before becoming the provider of material for others, in part via his longstanding relationships with producer David Foster. 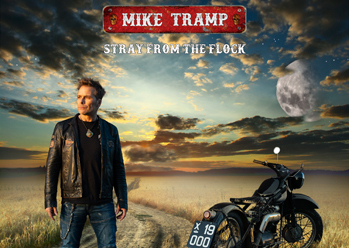 Gathering the all-star core band of drummer Vinnie Colaiuta (Jeff Beck, Sting, Herbie Hancock), percussionist Luis Conte (Pat Matheny, James Taylor, Jackson Browne), bassist Kevin McCormick (a mainstay of Browne’s longtime band) and guitarist James Harrah (Chris Botti, Elton John, John Prine), augmented on certain tracks by pedal steel giant Greg Leisz (k.d. 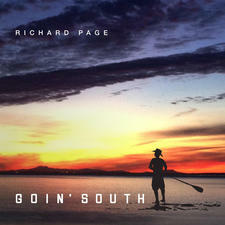 lang, Wilco, T Bone Burnett) and violin virtuoso L. Shankar (Peter Gabriel, John McLaughlin, Talking Heads), the Malibu-based artist brought a special set of songs to the nearby studio of his surfer buddy Richard Gibbs (an Oingo Boingo member turned film scorer), who’d readily agreed to co-produce after hearing the material. 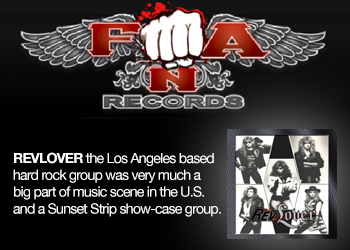 The resulting album—mixed by the brilliant Elliot Scheiner (Steely Dan, Fleetwood Mac, Eagles)—sounds as taut and vibrant as you’d expect from the collective chops and experience of this crew; the revelation here has to do with the depth of Page’s writing. 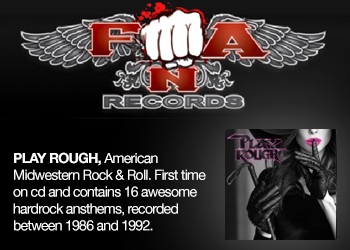 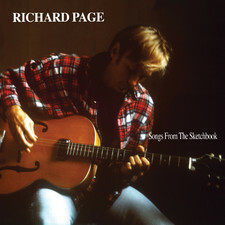 The dozen songs range from the brightness of “Brand New Day” (“When I wrote that one, I was thinking that things are gonna be OK, and it’s OK to say so”) to the dark night of the soul evoked in “Shadow on My Life”; from the life-embracing pop of “No Tomorrow” (co-written with his old friend Richard Marx) and “You Are Mine” (a collaboration with Nashville-based songsmiths Melissa Pierce and Mike Busbee) and to the album’s three-pronged spiritual center, comprising the provocative title song, the contemplative “Worldly Things” and the widescreen epic “When You Come Around,” each of them at once intensely personal and universally relatable. 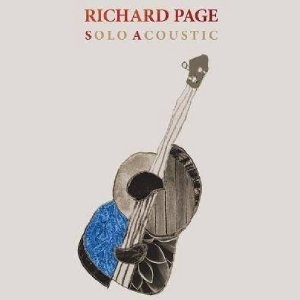 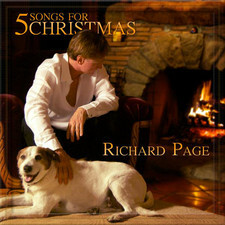 2010-11-22 - Richard Page To Release "5 Songs For Christmas"